Designed for lightning fast, gorgeous one-pass prints. Summit AT - Faster Printing, Beautiful Prints! 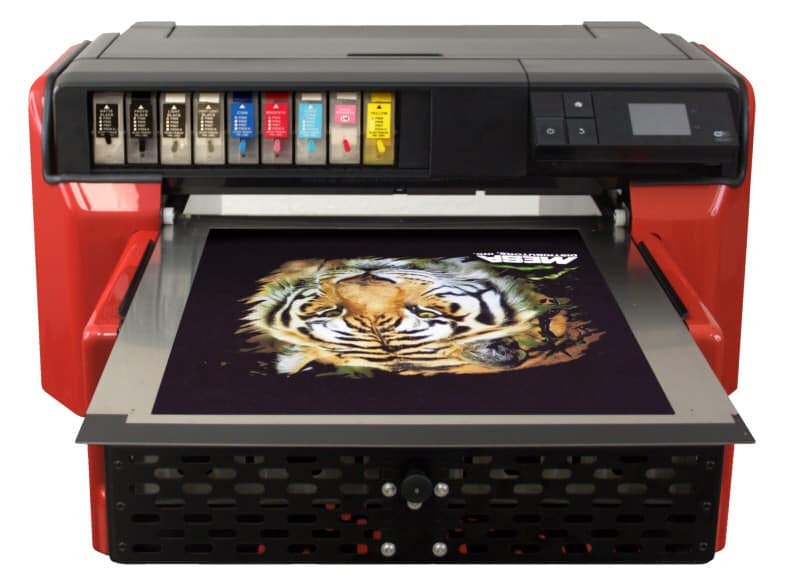 The Summit AT direct to garment printer combines stunning print quality, high efficiency and unsurpassed reliability into one rugged and elegant machine. This dtg printer has been completely redesigned specifically for one-pass printing, with prints that are indistinguishable from traditional two-pass prints. Print in One Pass or Two Pass mode. Two pass is the traditional method - the printer lays down white ink first, then resets the platen and lays down cmyk inks on top of the white ink. With One Pass printing, the white ink and the cmyk inks are printed in the same pass, drastically reducing print times without any noticeable loss in image quality. Navigator RIP software works with the Summit AT's advanced print head technology to dispense variable sized ink droplets, as small as 3½ picoliters, to accurately print even the finest details. Navigator RIP makes many functions easier than ever, including automatically removing solid-colored backgrounds with ease. The Summit AT with Navigator RIP also gives you the ability to do something never before seen in dtg printers - print partially transparent colors! Imagine the possibilities - partially transparent splashes or drops of water, partially transparent clouds, etc. The effect is most dramatic when printed on garments other than white or black, since the color of the shirt shows through the transparency. 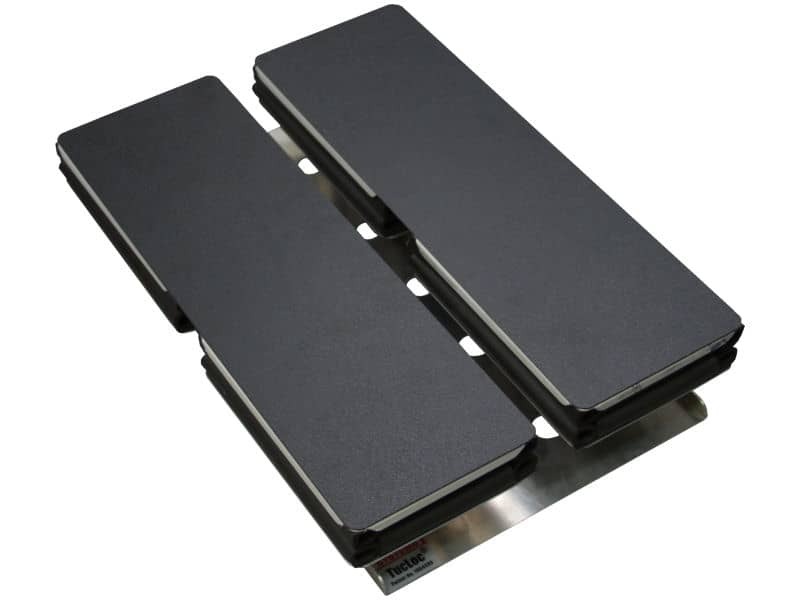 The Summit AT DTG Printer includes two (2) Tucloc® platens for efficient high production. These platens are roomy, allowing for printing on thicker materials such as hoodies and sweats, and can also be used for printing on other materials such as wood, tile, canvas, and much more. If you can make it lay flat in the platen, you can print on it! Got a large order for small designs (10 x 6¼ inches or less) on t-shirts? 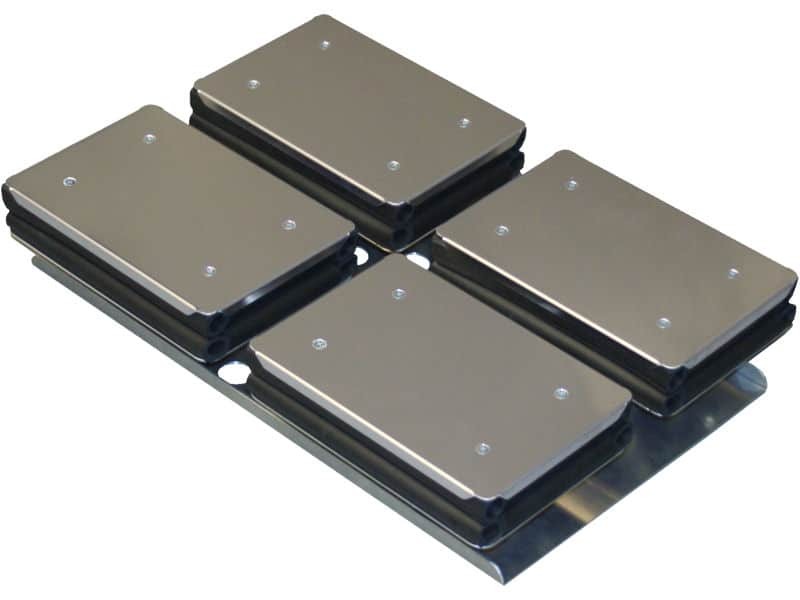 Use the platen for small prints and print 4 shirts at a time! 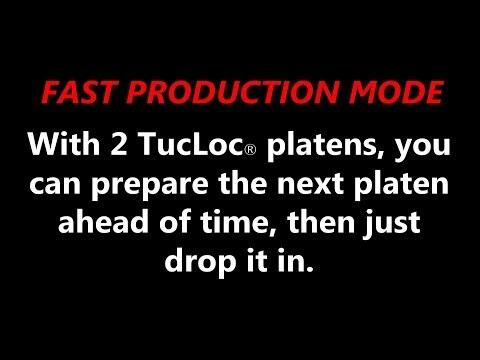 The truly versatile Tucloc platens can also be configured with the included attachments for larger prints, or for sleeves. MESA has thousands of satisfied customers ranging from part-time apparel decorators who work from home to large companies with many machines. Read more customer reviews about MESA's products and services. 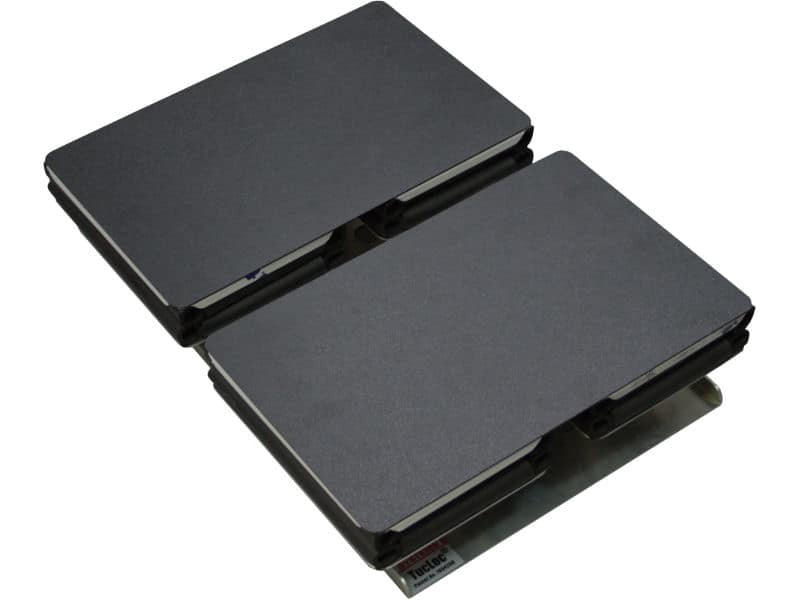 The Summit was originally designed as a digital t-shirt printer, but with the roomy platen box, and the versatile TucLoc® configurable platens, you can truly print on anything that you can make lay flat on the platen. Do you have a specific application in mind? Give us a call and we'll walk you through it. 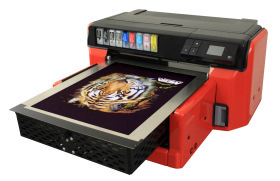 The Summit AT more versatile than other direct to garment printing equipment in its class. 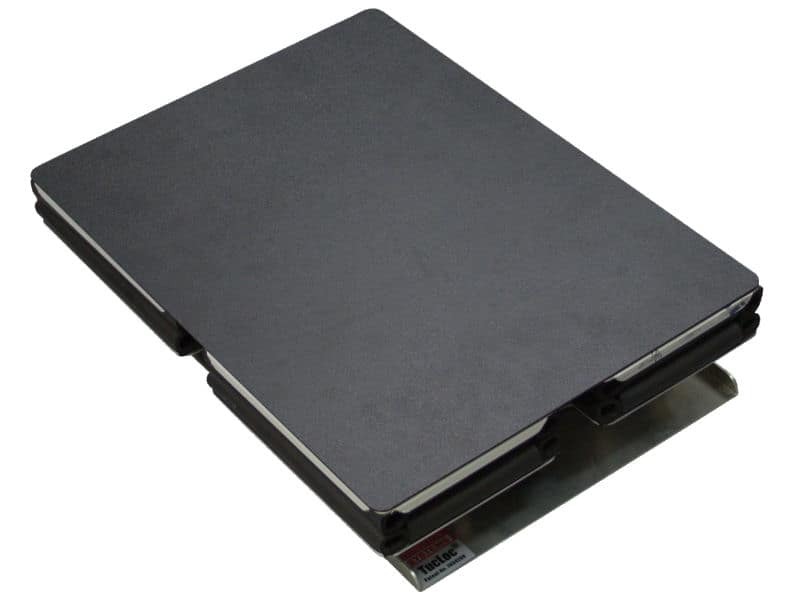 MESA carries a full line of heat presses. These items are not included with the machine but are available for separate purchase. Please consult with your sales representative for your individual needs.